Flattering, fitted tee with playful cyclist graphic. 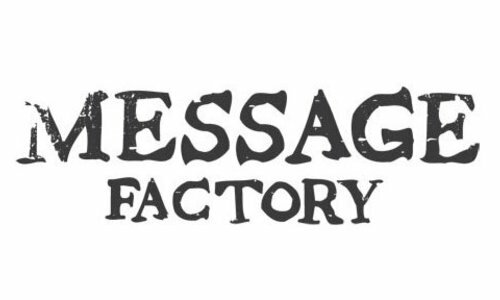 Message Factory is committed to bring quality, sustainability, and humanity back to the fashion industry. They incorporate sustainable practices into everything they do, from the sourcing of eco-fabrics to upcycling.  All of Message Factory’s products are designed, cut and sewn in Quebec, Canada. By producing locally they create jobs for your neighbour, friends or family and ensure that garment workers have safe working conditions, a fair salary and that women are treated equally.